Amazing Oceanfront, Contemporary Apartment in the heart of Sunny Isles. 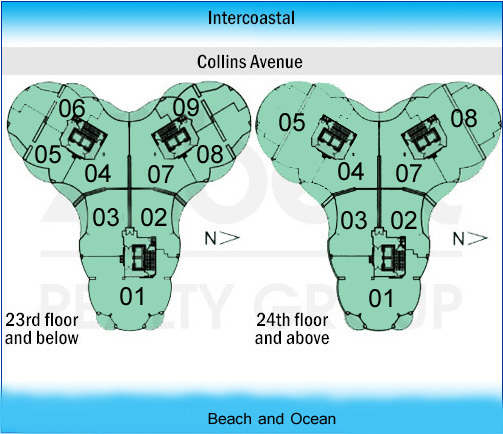 Ocean 4 building with direct beach access and beach services. This light bright unit features floor to ceiling windows, features top of the line finishes, stainless steel appliances, walk in closet, porcelain floors and oversized terraces. 5 Star amenities include swimming pool, billiard room, internet, state of the art fitness center, valet & security services 24/7/.Conveniently located just minutes away from restaurants, school, Aventura Mall and grocery stores. "It&apos;s the lowest price unit in newer buildings in Sunny Isles Beach"